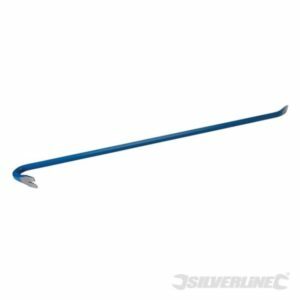 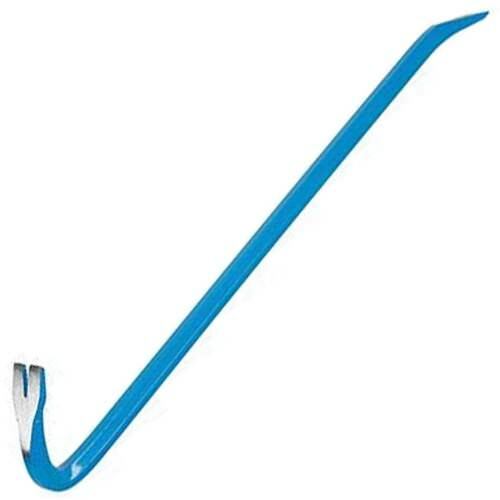 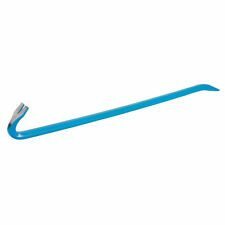 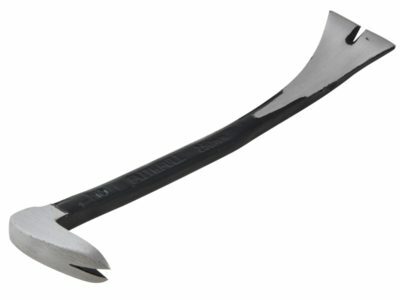 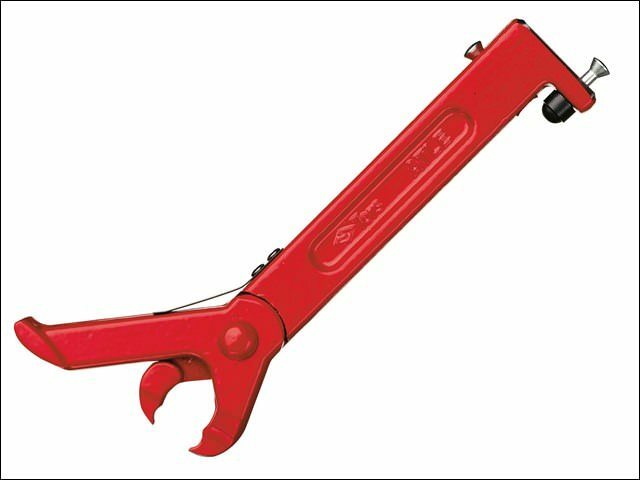 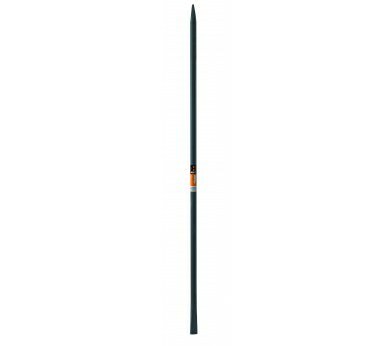 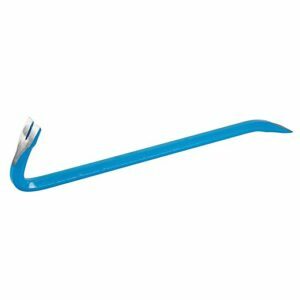 The Faithfull Pry Bar / Nail Lifter has been manufactured from high quality carbon steel, this tool is designed for pulling nails, prying, and general dismantling of timber constructions and has a 90º angle head for rapid nail removal. 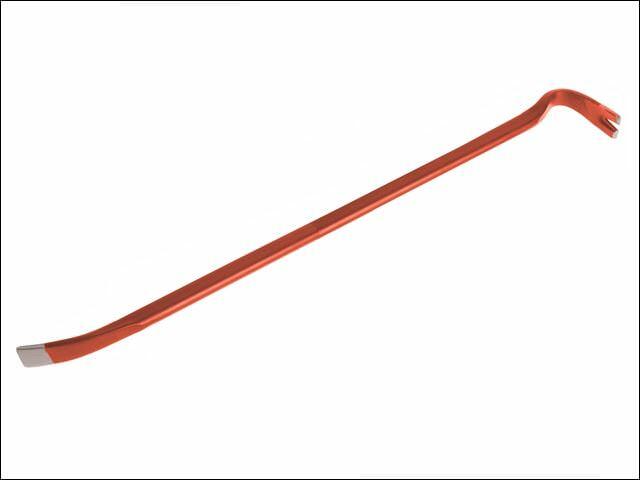 Hultafors Nail Puller ATLE is made of a red lacquered hardened steel. 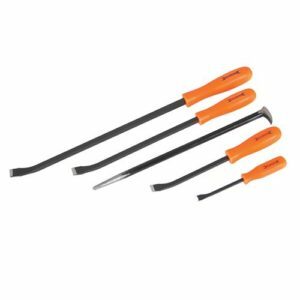 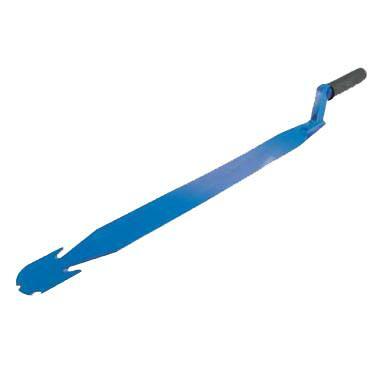 Extended bar tool for removing tiles and slates.